the printer’s address to the products that we print. logo, and a guide to adding it correctly to products. 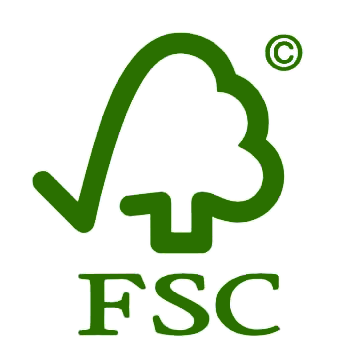 Information on the use of the FSC logo. 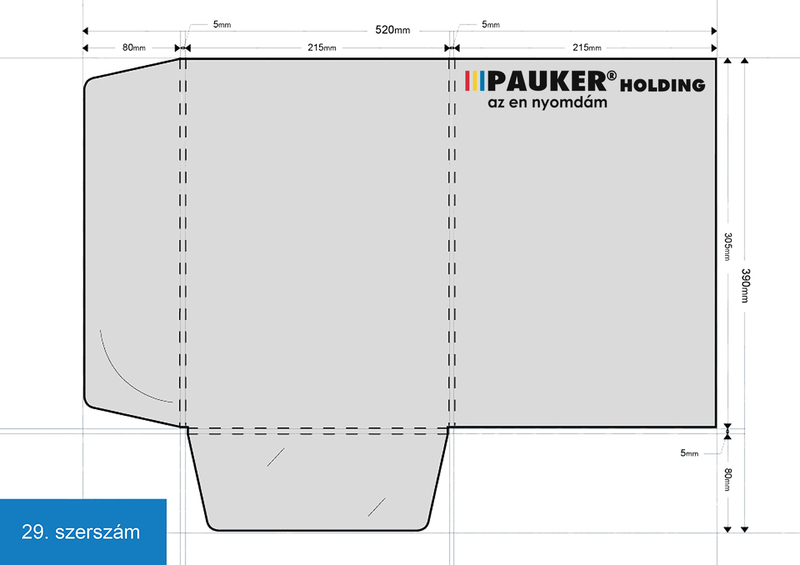 Die-cutting forms for free download.